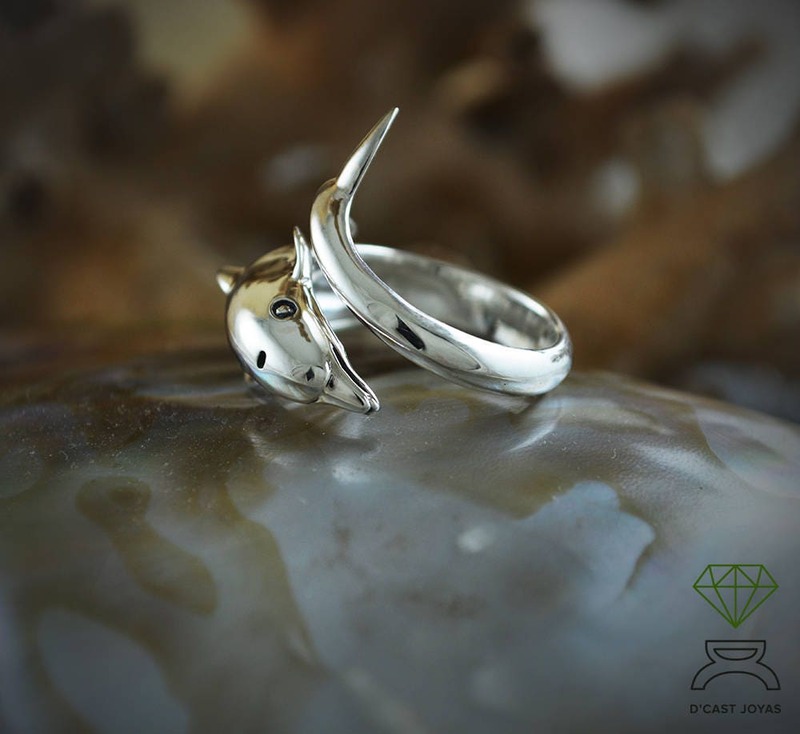 ** Beautiful handmade ring in sterling silver with polished mirror finish made by us and of an extraordinary quality. 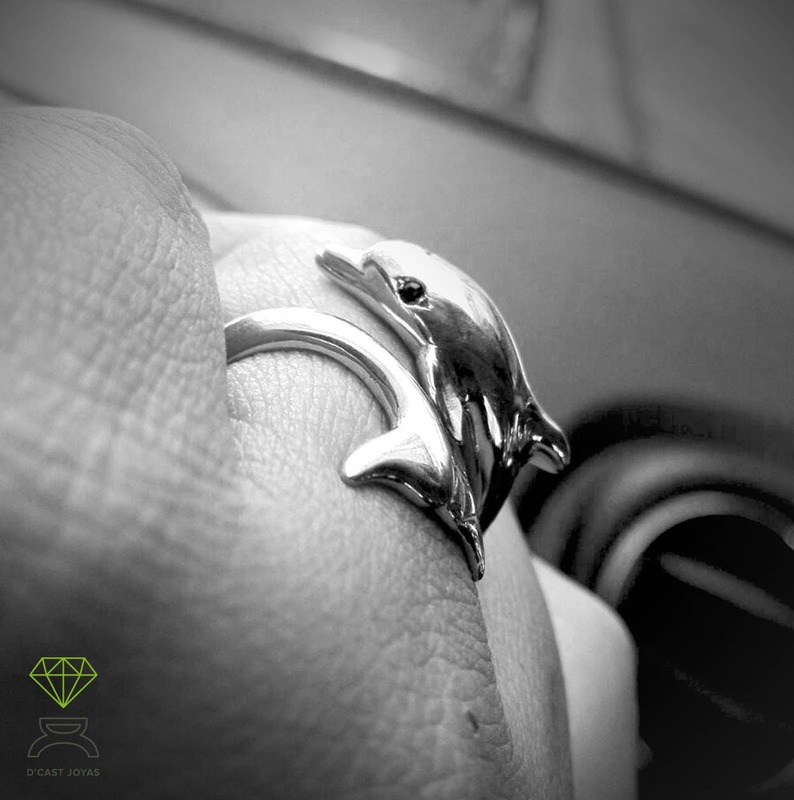 Open ring that is screwed on your finger, the body of the dolphin curls lovingly on your finger. 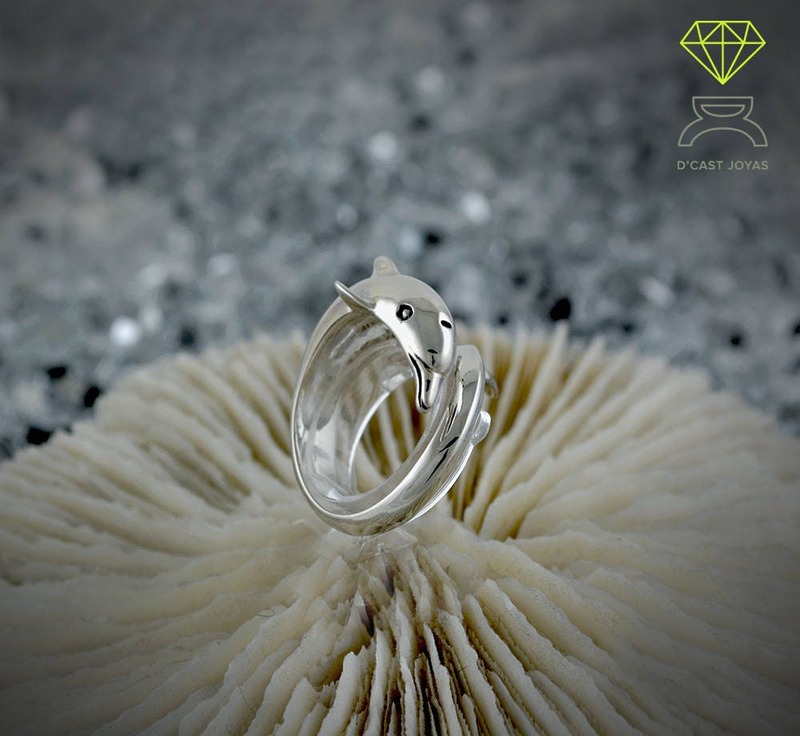 ** The ring is adjustable so you can adapt it to any finger, opening or closing always carefully and without forcing as the ring can deform or split. Although it is necessary to tell us the size of your finger to be able to Prepare it for the proper measurement. 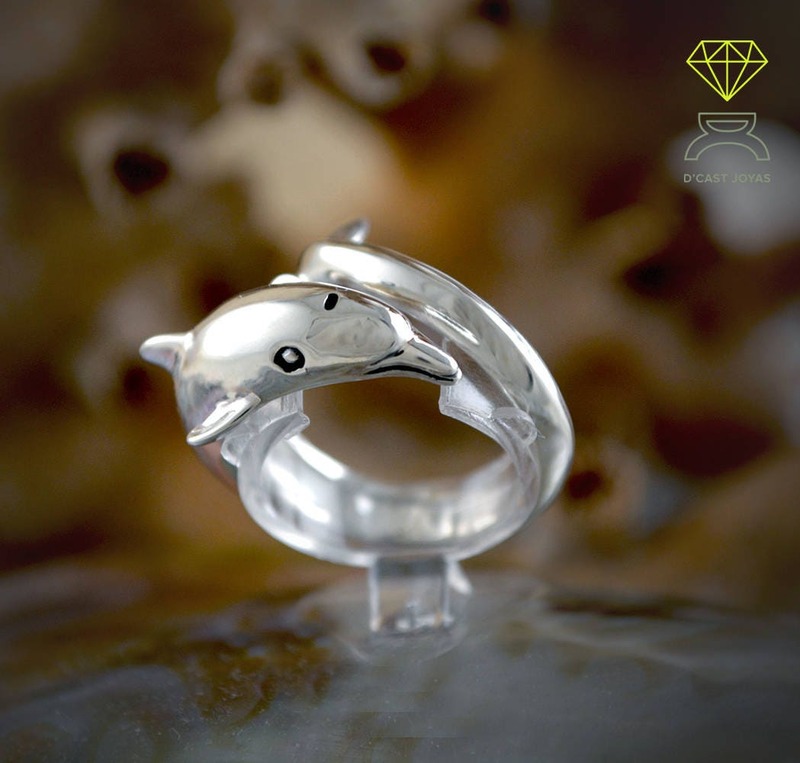 ** The dolphin is the symbol of protection, the joy of living and good luck. 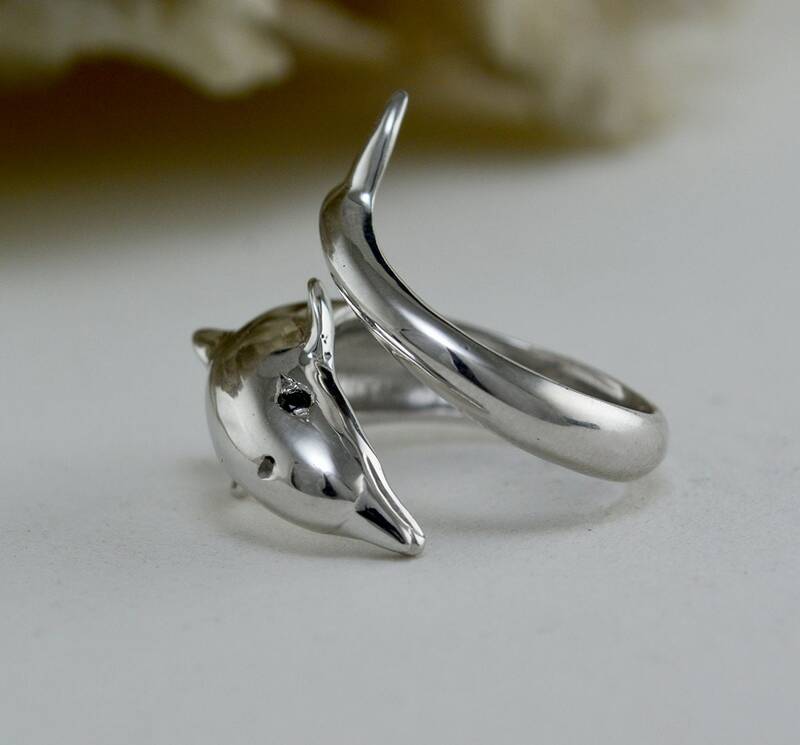 The Dolphin Totem reminds us that having time to play is a crucial element to walk in balance. 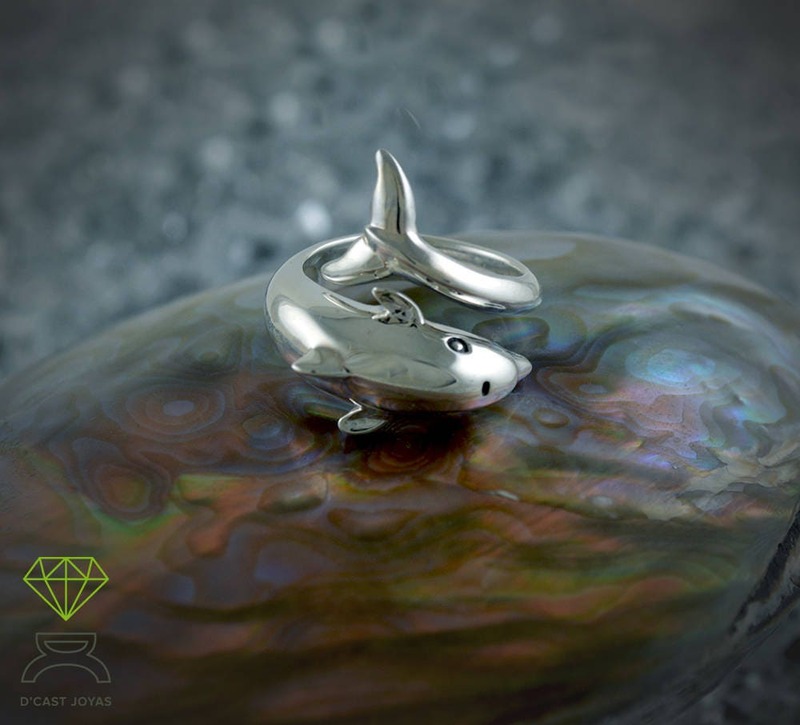 It moves through the water with speed and great grace. 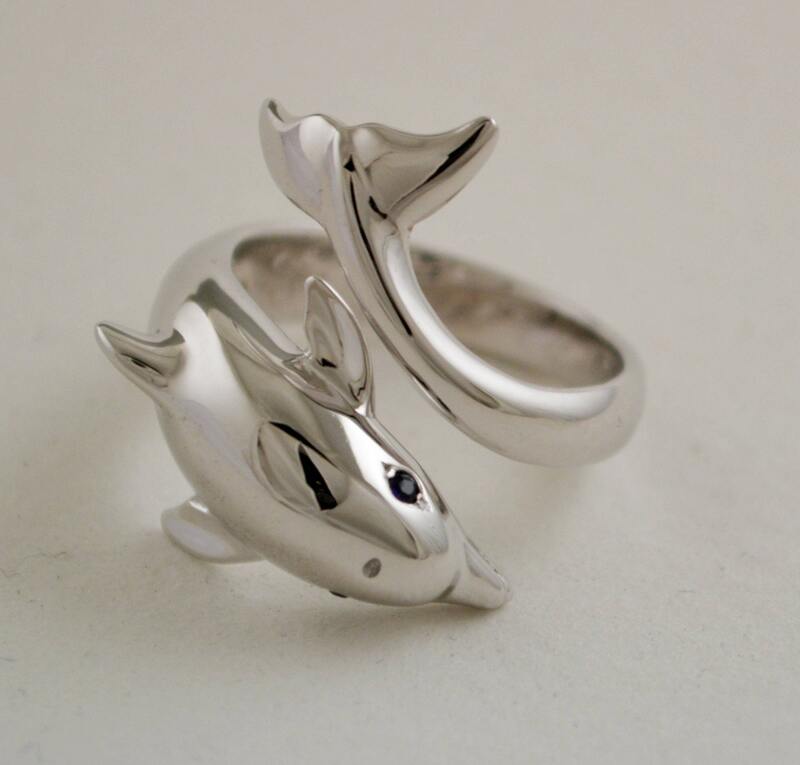 The totem of the dolphins tells us that we must move with the tides of life, and not look for stone walls that collide with them, since spending energy fighting against the current does not take us anywhere. 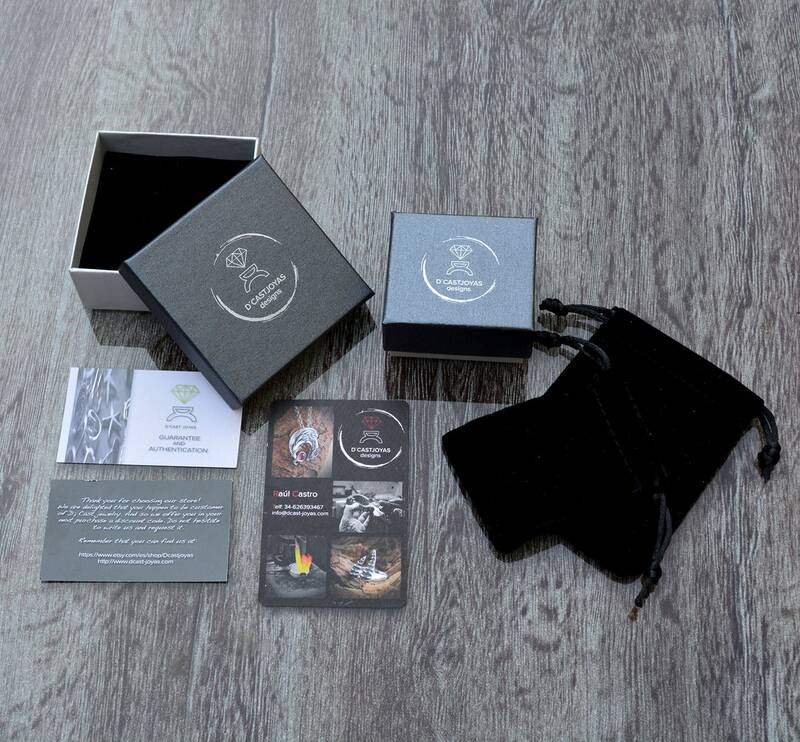 * Dolphin totem medicine includes change, wisdom, balance, harmony, communication skills, freedom, confidence, understanding the power of rhythm in your life, use of breathing to release intense emotions, the power of water. Lovely and fast shipping from Spain. Very very beautiful. 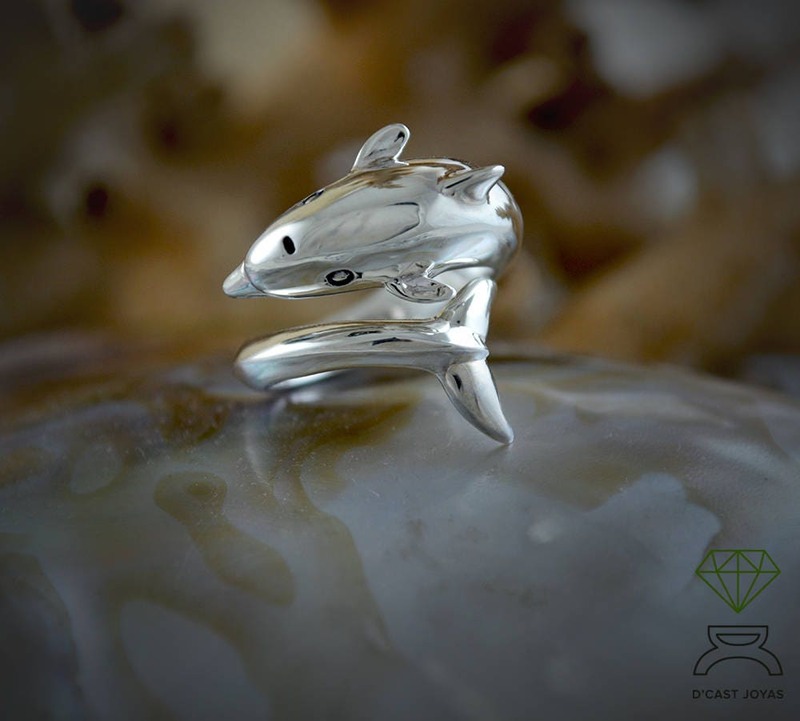 The dolphin is exquisite. Mine has blue Saphire eyes. 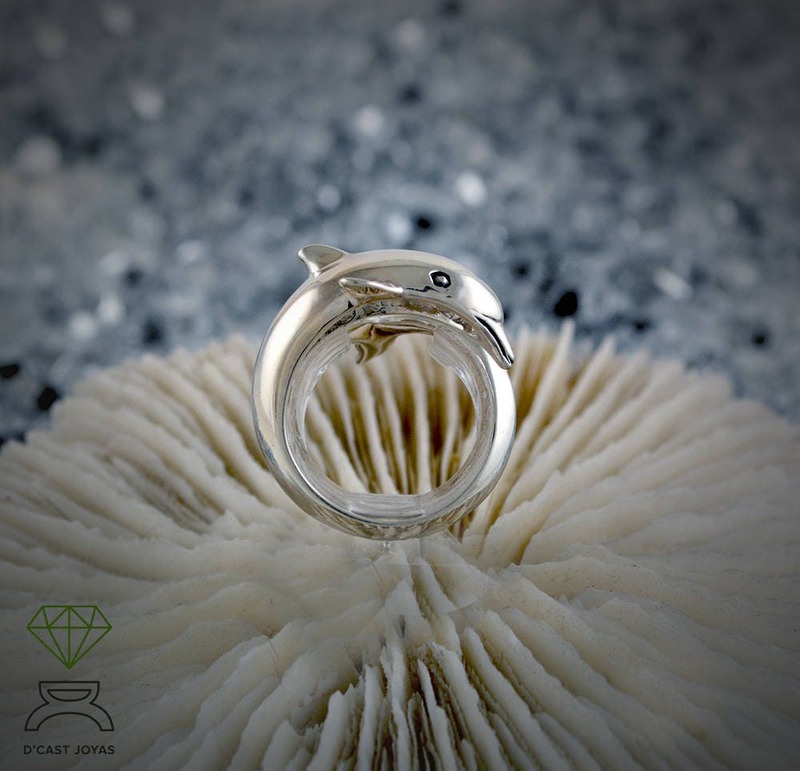 The store can be warmly recommended, great craftsmanship, super service and beautiful jewelry.